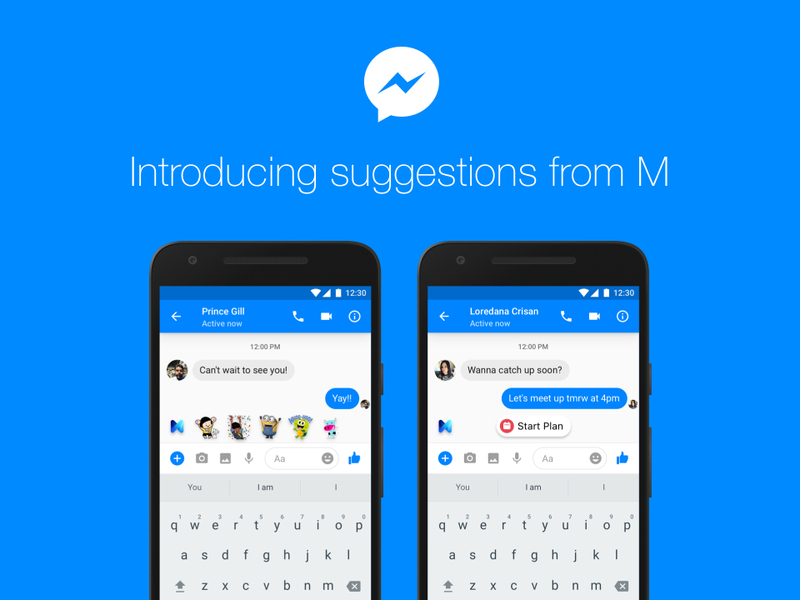 Facebook started testing its AI assistant for Messenger called ‘M’ back in 2015. The company is finally rolling out the service to everyone in the United States. 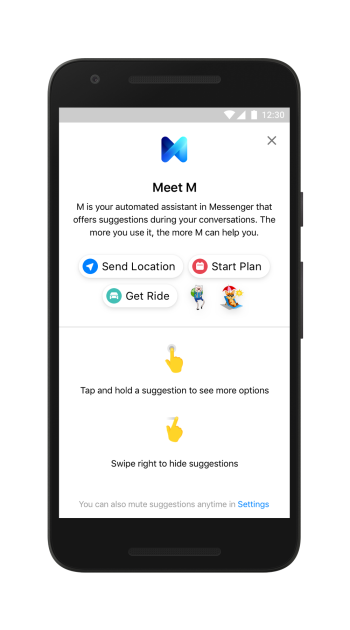 Facebook says that M will pop up into conversations to suggest contextual “content and capabilities to enrich the way people communicate and get things done.” This definitely sounds a lot like what Google is doing in Allo with Google Assistant. Starting a poll (in group conversations only): Have a hard time making decisions in a group? M lets you set a poll topic and vote in group conversations. 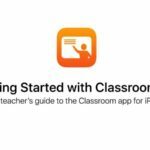 Getting a Ride: Talking about going somewhere? M suggests “Get A Ride” and shares an option of Lyft or Uber. M will automatically serve up suggestions once it recognizes intent in a conversation. If you aren’t a fan, the company said that M can be easily muted. The AI assistant has started rolling out today for Facebook Messenger users in the United States. The company said that other countries will be getting support for M eventually, however, they have not announced an official timeline.